Timothy Schoen is the Senior Marketing Coordinator at Borton-Lawson, an engineering/architecture firm founded and headquartered in Wilkes-Barre. 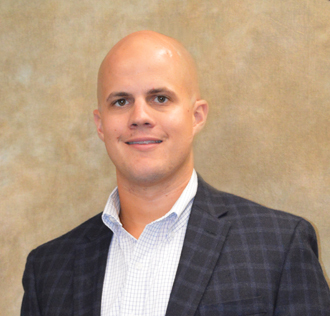 In his role, he supports and aligns Borton-Lawson’s service center marketing strategies with business development efforts. Timothy also leads the marketing activities for Borton-Lawson’s newly launched sister company, Precise Visual Technologies. 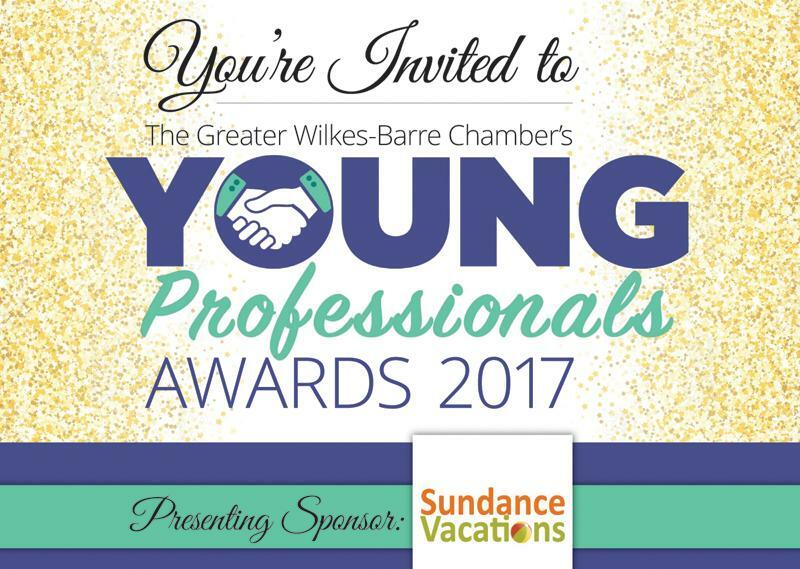 In our local community, Timothy is a board member for the Wyoming Valley Catholic Youth Center and Cody Jude Barrasse Memorial Foundation. He also sits on Penn State Athletics’ Fan Advisory Council. Timothy is an avid runner and has completed numerous marathons. He is currently training for two upcoming marathons this fall. He will be running the New York City Marathon and raising money for Allied Services as a member of the WNEP Ryan’s Run team. He is also a Pennsylvania Interscholastic Athletic Association (PIAA) registered sports official in baseball, football and lacrosse. Timothy is a 2013 graduate of Penn State University, where he earned a degree in Communications. He is a 2009 graduate of Scranton Preparatory School. A: A leader is someone who is disciplined in their approach and guided by a high moral compass. They promote a collaborative approach to ensure both personal and community excellence. A: In order to have a positive impact your community, you need to be involved. Simply going to work and performing well there isn’t enough to positively impact our community. Whether it be through professional organizations, civic groups, or athletics, excel just as much in extracurricular activities as you do at work.